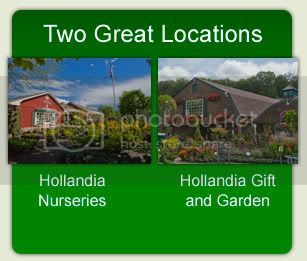 Hollandia Nurseries of Bethel, CT will be hosting their Annual Spring garden Expo from April 1 through April 10. During this event they will be offering FREE seminars and discussions at both of their Bethel locations. Seminars include "Organic Gardening", "Vegetable and Herb Container Gardening", "Cooking with Herbs" and many more. There is bound to be one that interests you! They all sound great to me. For complete details, visit HollandiaNurseries.com where you can download the Expo flyer and seminar schedule. Reservations required. With Spring finally here and temperatures warming up (hopefully) I will be searching for more green events throughout Connecticut to share with you. So stay tuned!